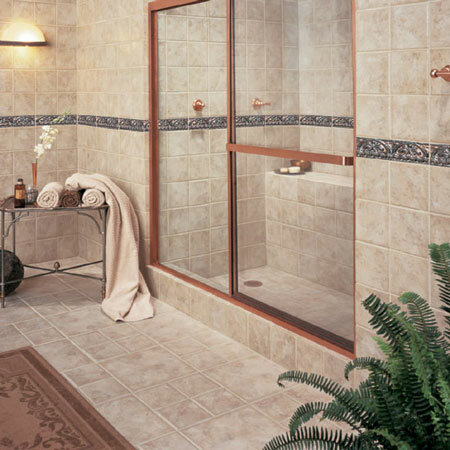 Fashion Accents are the ultimate in decorative accent tiles. Designed to combine with, and complement, our other Daltile products, Fashion Accents are available in five distinct design themes. Each one has the flexibility to be mixed and matched with virtually any of our products, creating a unique “finishing touch” for you tile application.